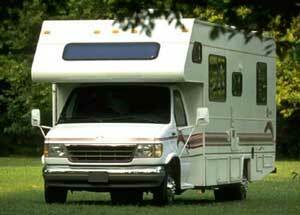 The best affordable RV storage in southern California is found at McBride’s RV Storage. At McBride’s, RV owners get more for their money. RV owners who need a secure place to store their RV’s, boats, trailers, trucks, autos or commercial vehicle will find more options and onsite features that make sense. These features like RV wash bay, dump stations, ice station not only save money but also time. Now the customer who owns an RV have what they need and want when their looking for a quality vehicle storage facility. 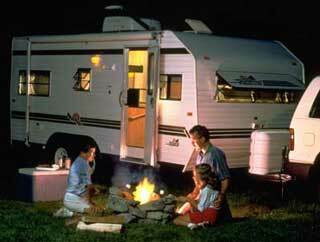 With McBride’s, RV owners no longer have to over pay for some simple RV parking space. Too many times customers will settle for less just because it’s cheap. But the saying “You get what you pay for” always applies to RV and boat storage. Some storage facilities are homemade with little or no security, parking vehicle out in a dirt field and subjecting customer’s vehicles to mice and rodents that can ruin an RV. These types of RV storage facilities are often illegal and caring no insurance, leaving the RV owner vulnerable to risk should the facility neglect its duties. At McBride’s customers expect more from them as a storage provider. At this facility customer love that they have the ability to get 24 hour access to their vehicles. Plus, customers like that the facility was designed for the RV owner in mind, when it made large turning radiuses that offer outstanding maneuverability throughout the facility. In addition the spaces are wide and easy to get in or out because most are set on an angel. When you review the total facilities amenities, design and access you come up with one answer. McBride’s is the best RV storage facility in Southern California.